Dr. Jack’s interest for Chiropractic started when competing on the Ontario windsurfing team. His coach was the Canadian Olympic windsurfing coach and Canadian team chiropractor. Dr. Jack was able to take his athletic performance to the next level through proper diet and training, a positive attitude, and the maintenance of optimum joint health through regular chiropractic mobilizations. He has competed at the elite level in cross-country mountain biking, windsurfing, and is a two time Canadian National sailing champion. 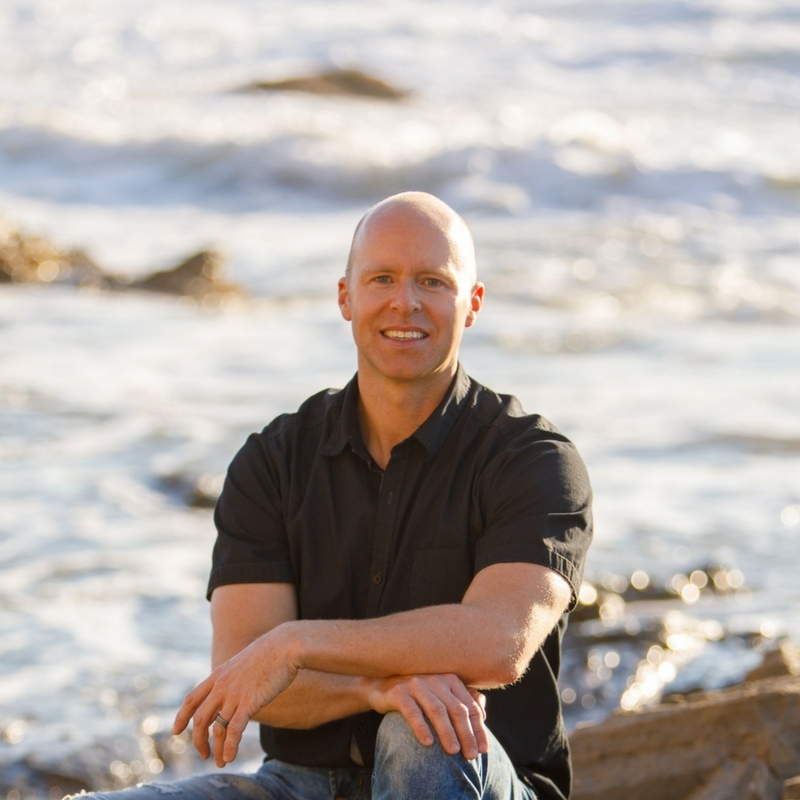 Dr. Jack is an avid surfer, kitesurfer, crossfit athlete and triathlete. Dr. Jack’s goal with every patient is to restore pain-free movement patterns so that you can enjoy life to the fullest…. “Move Well, Live Well.” Dr. Jack continues to stay up to date with the latest research and certifications. In addition to his Kinesiology Degree and Doctorate of Chiropractic, he is also a Certified Strength and Conditioning Specialist (CSCS), a Registered Trigenics Physician (RTP), and most recently became a Certified FRC Mobility Specialist (FRCms). Dr. Mallory was born and raised in Southern California. She grew up participating in a variety of sports from soccer, to cross country, to synchronized swimming. While attending the University of Colorado at Boulder, Dr. Mallory suffered a spinal fracture, and after several days in the hospital she was given pain medication and a back brace to wear for three months. Although her spine “healed”, she was still in pain and unable to live the active lifestyle that she was used to. Through chiropractic care, core strengthening and functional exercises, she fully recovered from the injury and completed her first triathlon eight months later. 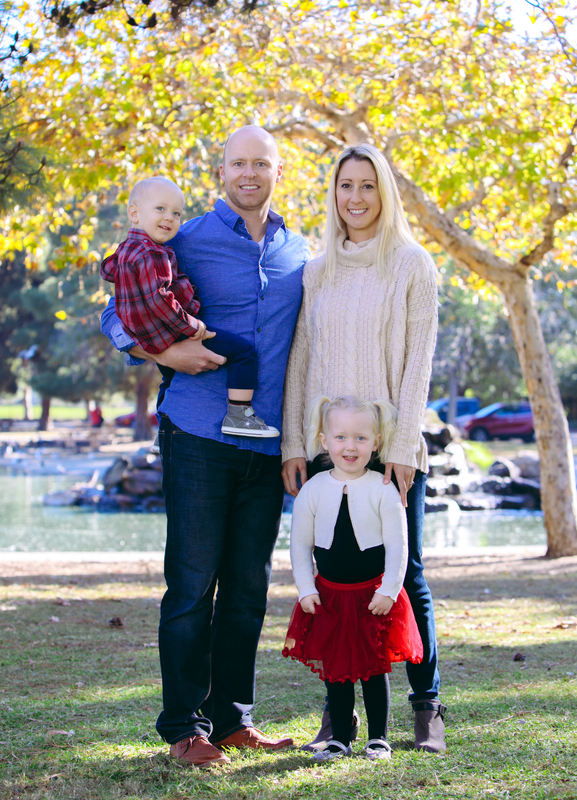 Dr. Mallory went on to complete the four-year chiropractic program at Southern California University of Health Sciences. Dr. Mallory is a Webster Certified practitioner which involves a specific sacral analysis, adjustment and related soft tissue release to be used throughout pregnancy. 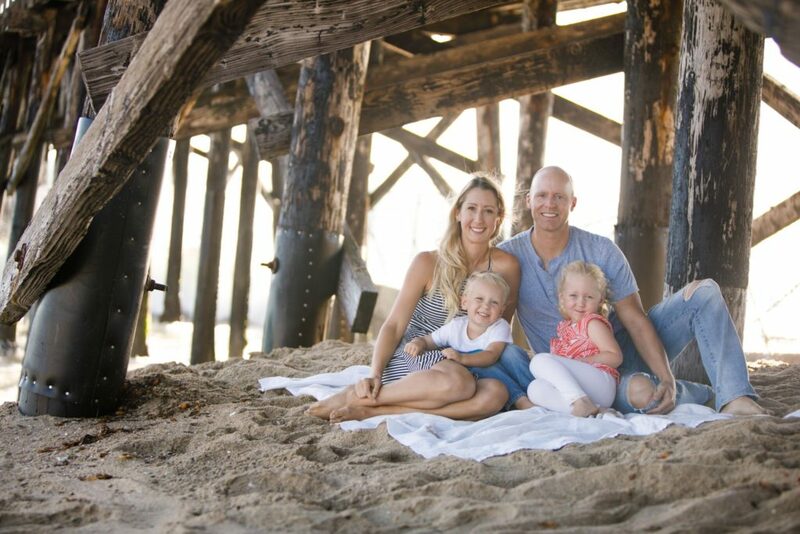 In 2009 Dr. Mallory started her practice in Long Beach and worked in a busy family and sports medicine practice gaining further experience and training in the treatment and rehabilitation of all types of injuries and conditions. In 2012 Dr. Mallory and her husband, Dr. Jack Hewitt, opened Kinesis Chiropractic and Physical Medicine. 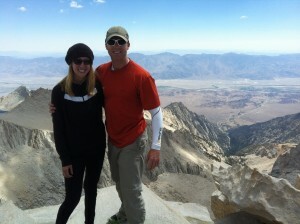 In her free time Dr. Feinberg enjoys practicing Bikram yoga, crossfit, trail running, hiking and traveling. Are you ready for the Open? Is Your New Years Weight-Loss Resolution Attainable?